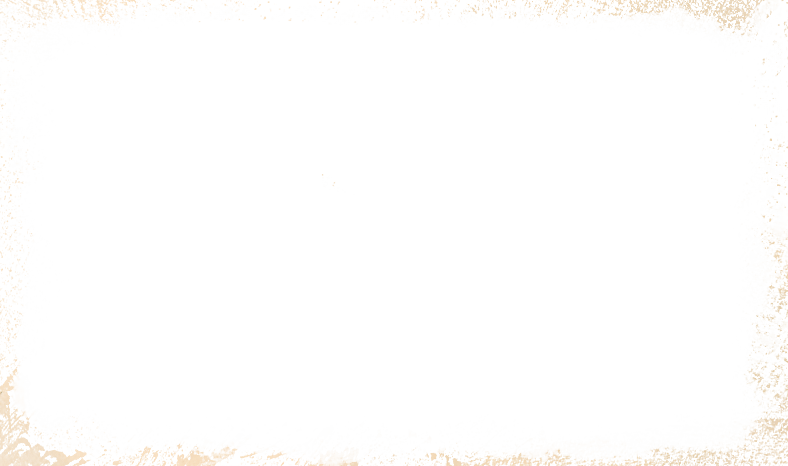 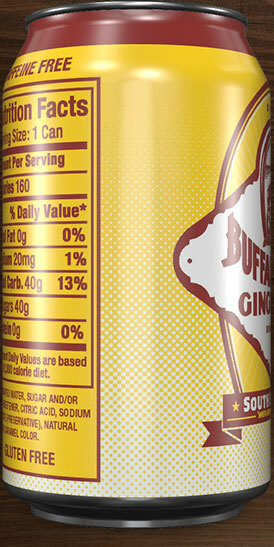 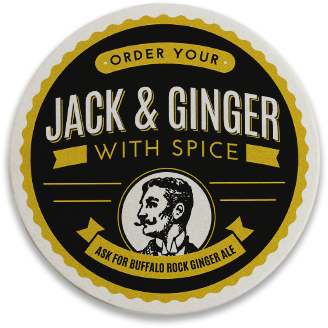 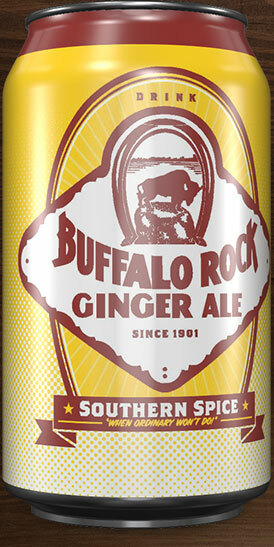 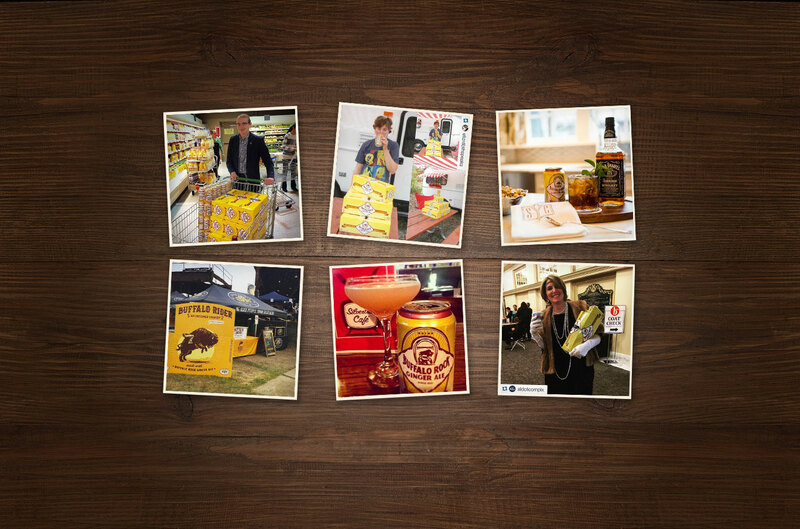 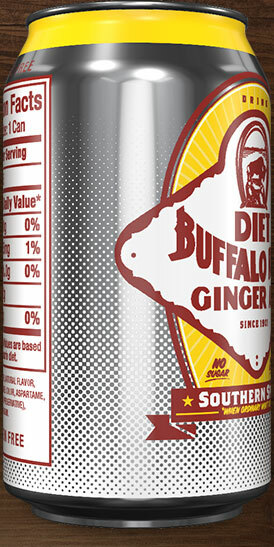 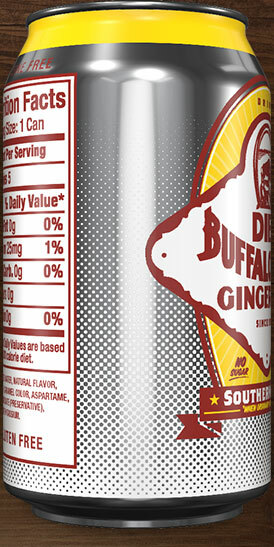 Buffalo Rock Ginger Ale – Southern spice since 1901. 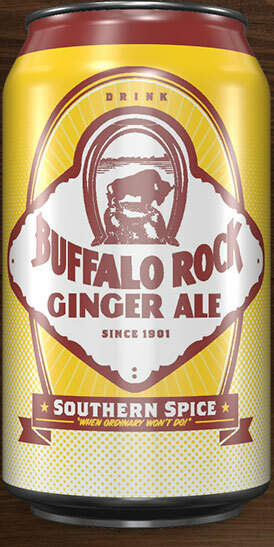 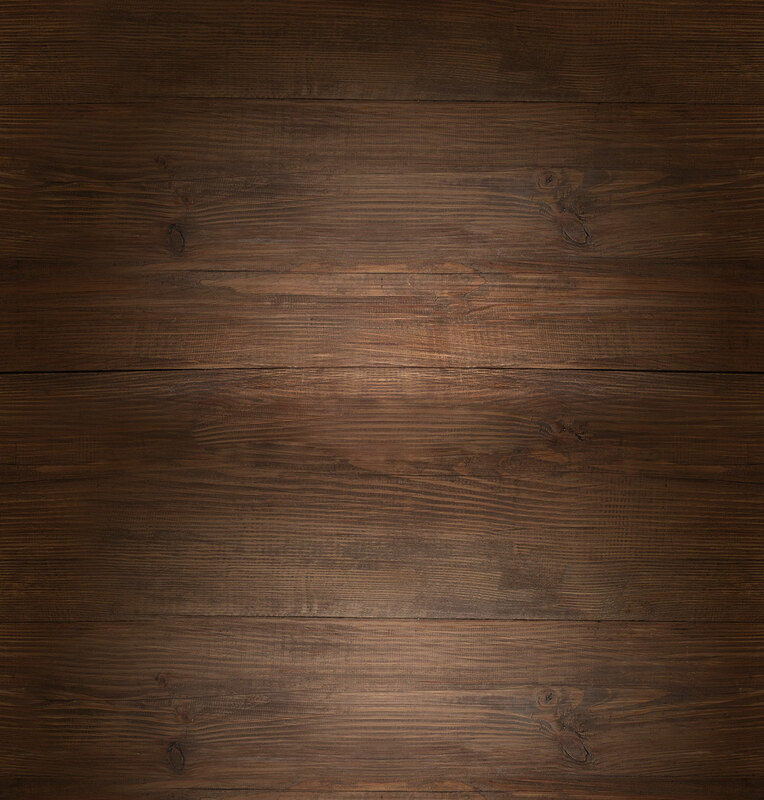 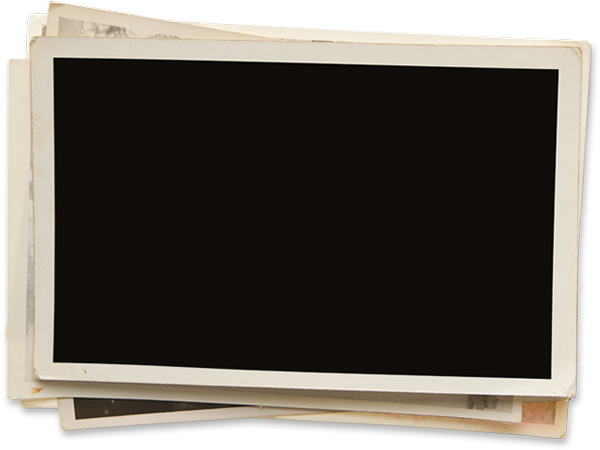 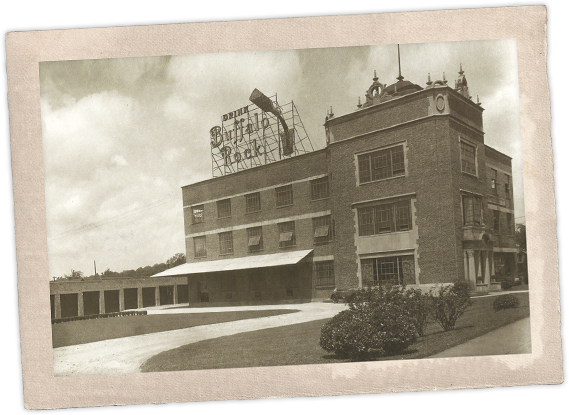 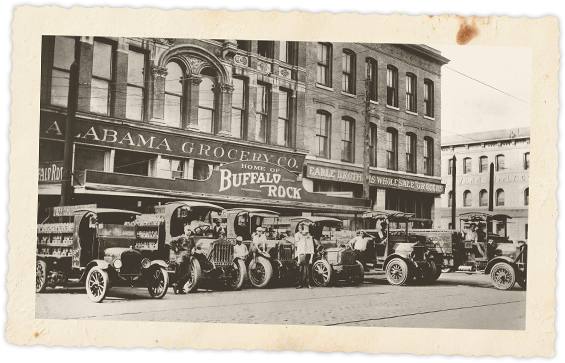 As with so many children of the South in the early 1900s, Buffalo Rock Ginger Ale was born at home, in the basement of Birmingham’s Alabama Grocery Company. 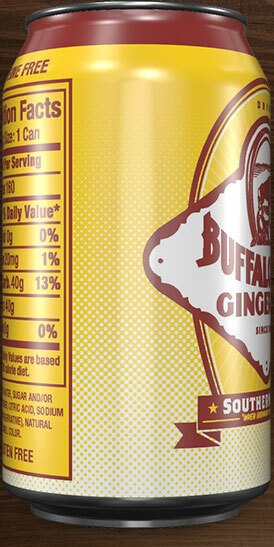 Grocer Sidney Lee concocted the gingery beverage in 1901 from a tonic formulated by Selma, Alabama, pharmacist Ashby Coleman to soothe upset stomachs. 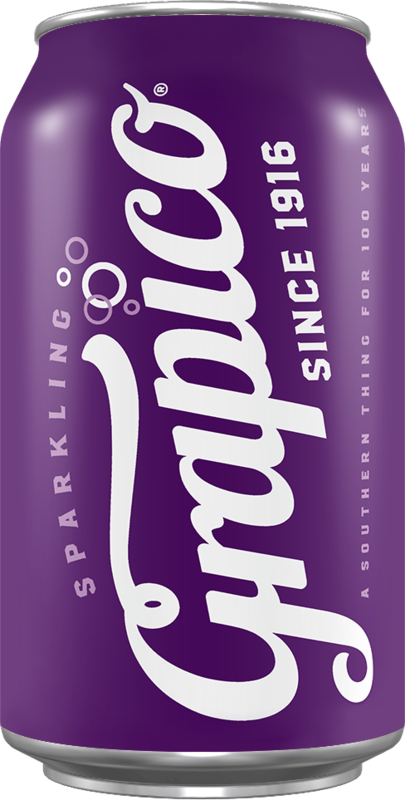 But it was Lee’s addition of carbonation to the tonic’s sweet spice that soon made it popular as a zesty refresher in the sweltering heat of an Alabama summer, a spicy mixer in a Prohibition Era full of bootleg liquor and a delicious beverage in its own right. 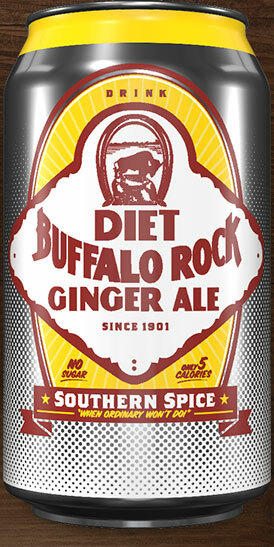 In 1927, Buffalo Rock Ginger Ale had grown so popular that Sidney Lee dropped all of his other wholesale products to focus entirely on mixing and bottling his ginger ale. 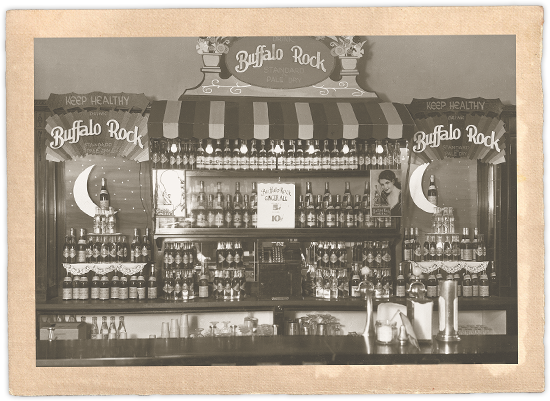 That popularity was enough to keep Buffalo Rock in business throughout the Great Depression, as a five-cent bottle of sweet, spicy ginger ale was one of the few pleasures people could still enjoy during hard times. 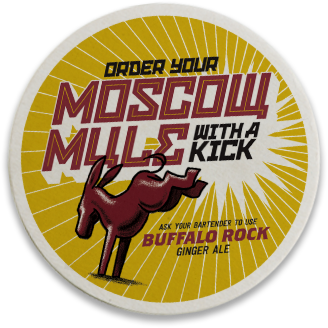 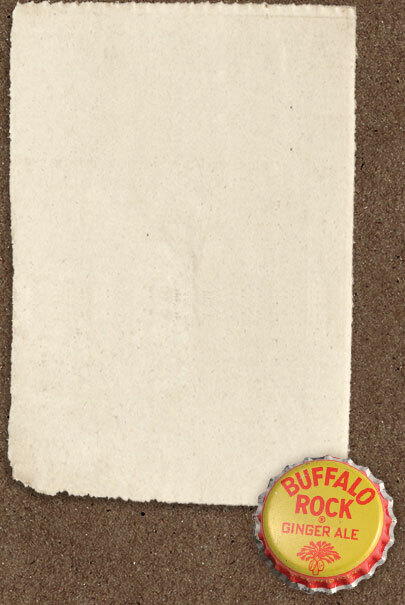 In 1930, some licensed Buffalo Rock bottlers began offering a milder “pale-dry” version alongside their standard, spicy kick, until public opinion ultimately decided that customers didn’t seek out Buffalo Rock for a “mild, mellow bouquet,” and the paler ale ceased production. 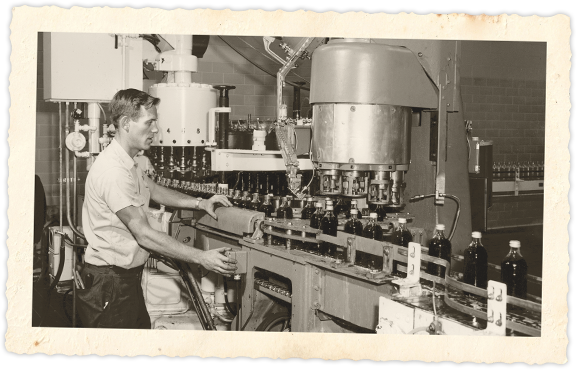 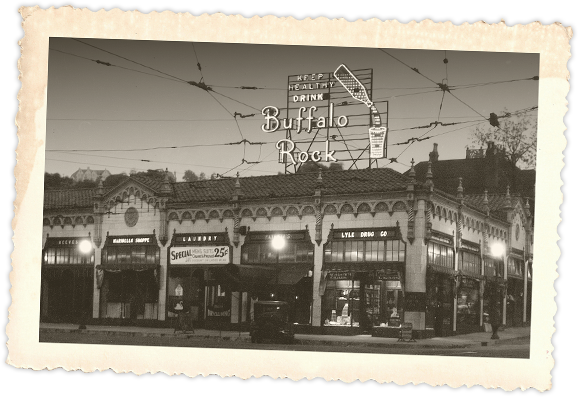 The industry stayed rough even after the end of the war, but the Lees bought new equipment and new franchises so that when rationing ended, Buffalo Rock Ginger Ale was quick to bounce back. 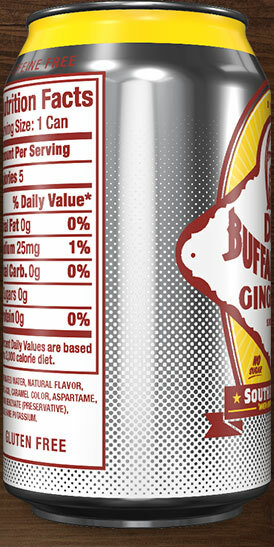 That bounce was aided by the fact that in post-war America, soft drinks had gone from a necessary luxury to a symbol of democracy and American values. 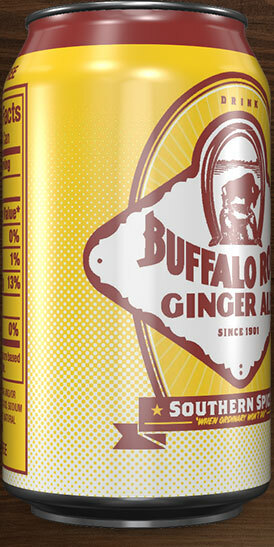 Buffalo Rock Company was strong, and although Buffalo Rock Ginger Ale resisted efforts to expand nationally — non-Southern taste buds weren’t up to the Southern spice — it continued to thrive in Alabama. 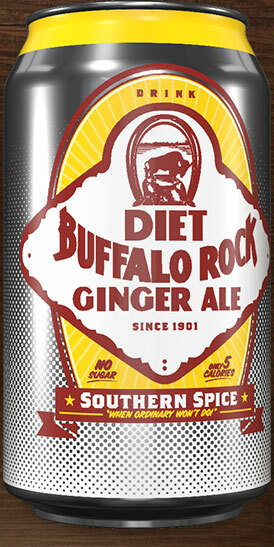 In 1966, Buffalo Rock Ginger Ale and its Pepsi-branded brethren outgrew their Northside bottling plant (and its iconic lighted sign) for a roomier plant on Oxmoor Road. 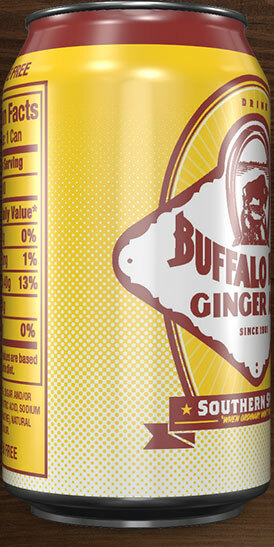 Movie star Joan Crawford came out especially to welcome the beverages to their new home. 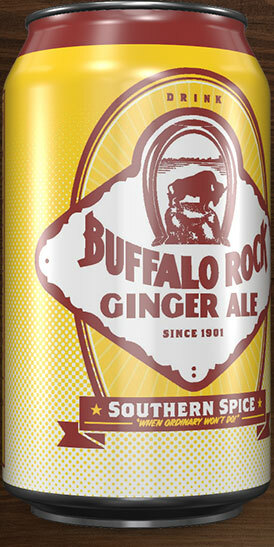 Buffalo Rock Ginger Ale was more or less without competitors for the next several decades — few ginger ales met the deep-gold standard of Buffalo Rock’s sweetness and spice, and even paler golden ginger ales found themselves outclassed in Buffalo Rock’s Deep South. 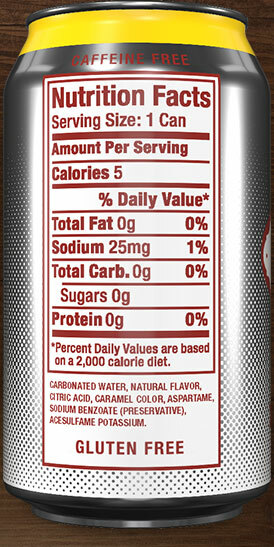 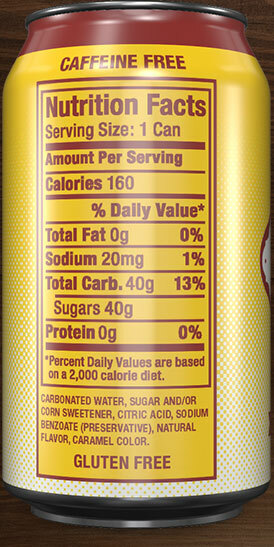 In the mid ’80s, it made the move from 10-oz. 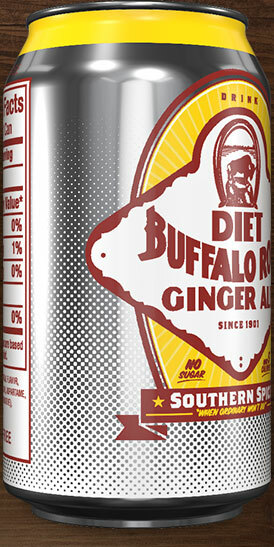 bottles to cans. 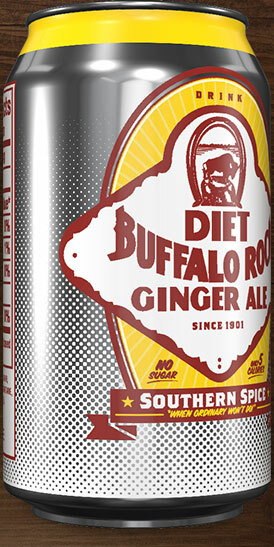 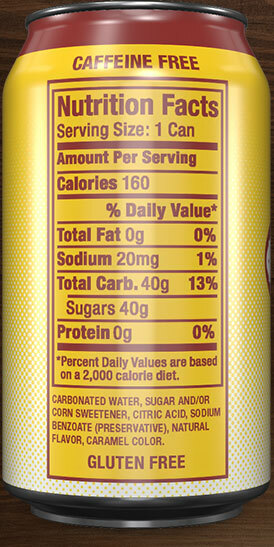 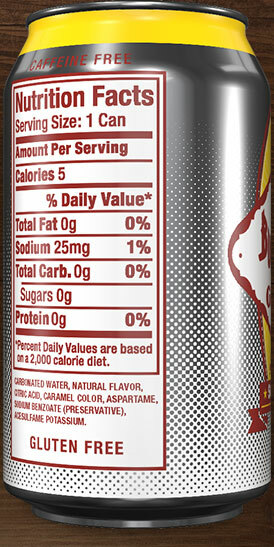 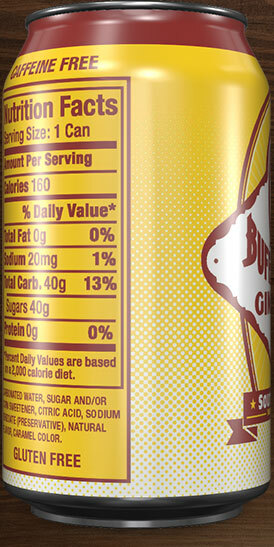 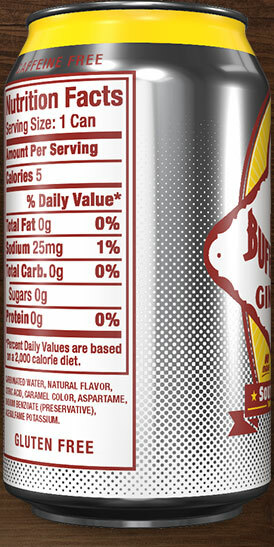 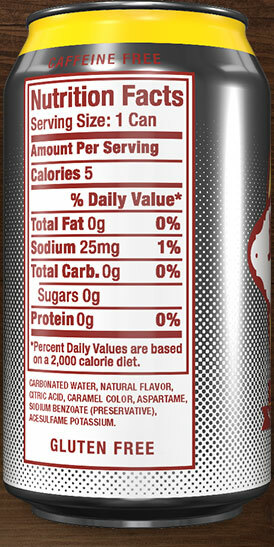 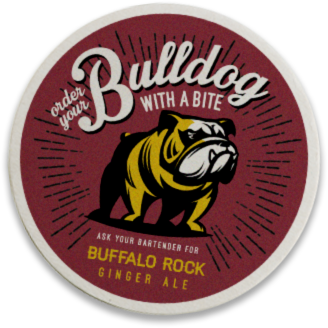 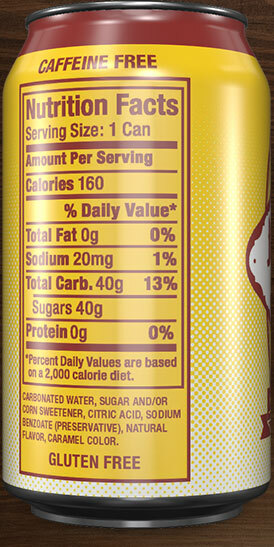 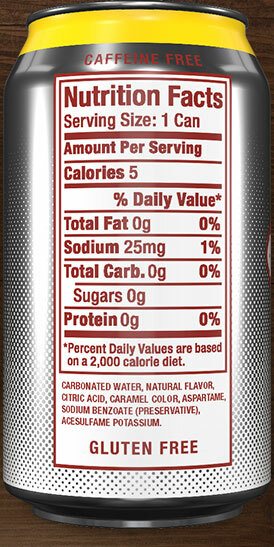 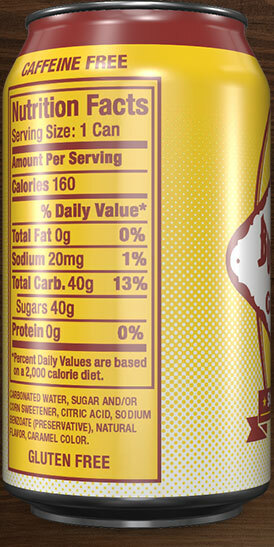 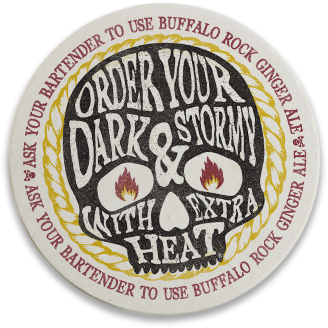 And in 2000, Buffalo Rock Ginger Ale made the biggest move of its then-recent history: It gave in to the demand of health-food enthusiasts and began offering a supremely spicy, but sugar-free, diet version. 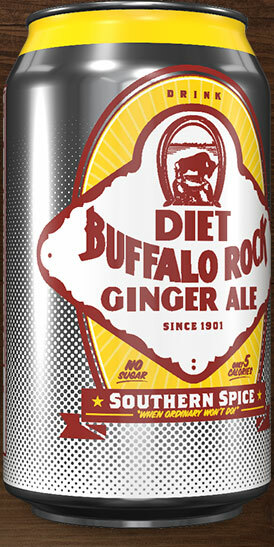 More than a century after its first bottling, Buffalo Rock remains a Southern favorite — spicing up ginger ale floats, cooling down cocktails and tingling sinuses on the rocks. 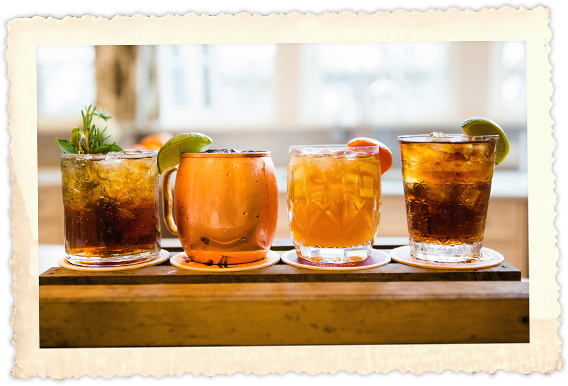 More than two dozen restaurants in the Southeast now build signature cocktails around its sweet kick, and it served as the centerpiece of the winning “Iron Fashioned” for the 2013 Birmingham-region Alabama Bartender of the Year. 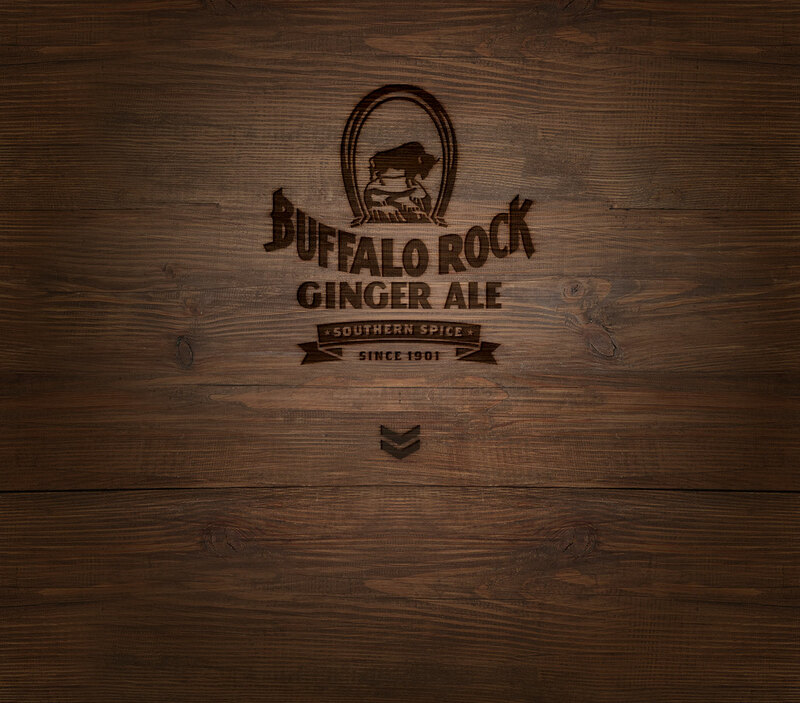 In 2015, Buffalo Rock Ginger Ale became available on demand for the first time outside of the Southeast, making its Amazon.com debut — and selling out within two days. 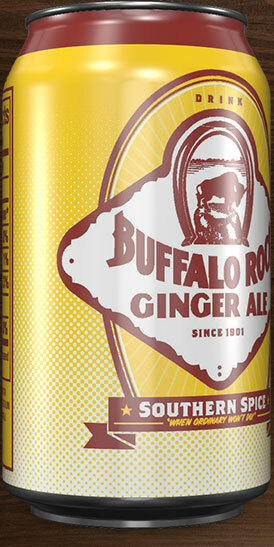 Buffalo Rock is now bottling frantically to meet demand for this sweet, fiery, audacious, slightly aggressive, extremely refreshing taste of Southern spice.